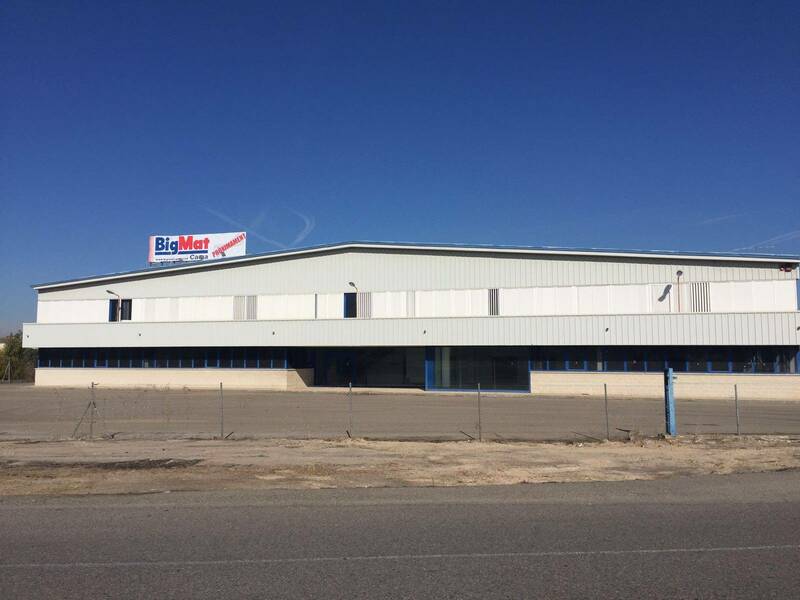 Soon Cama BigMat stores will open a new center located in the town of Bellpuig. 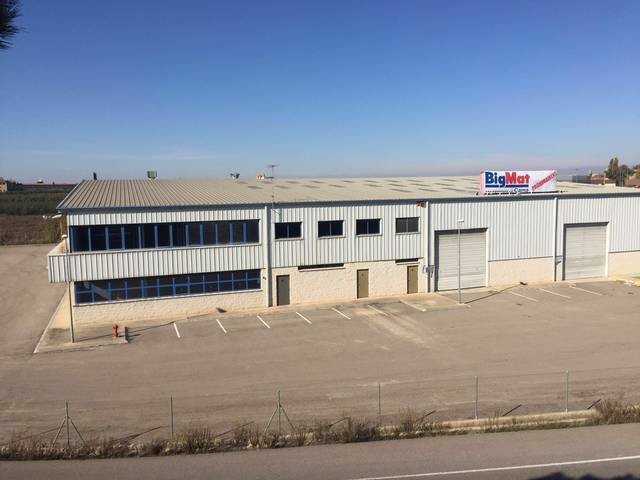 Facilities include 2500 m2 warehouse (including hardware) and 700 m2 of exhibition (ceramic tiles, bathrooms, kitchens ...), 11000 m2 field with a large stocking material for construction and gardening. 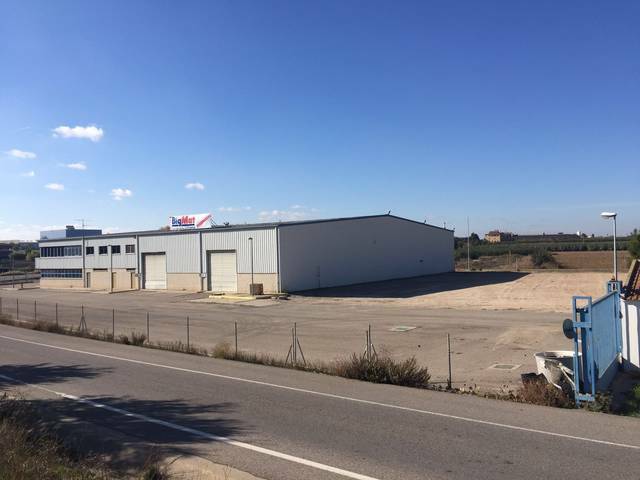 The new center will offer Cama BigMat 3000 m2 of parking and an excellent connection to any direction, which is located at the foot of A2. 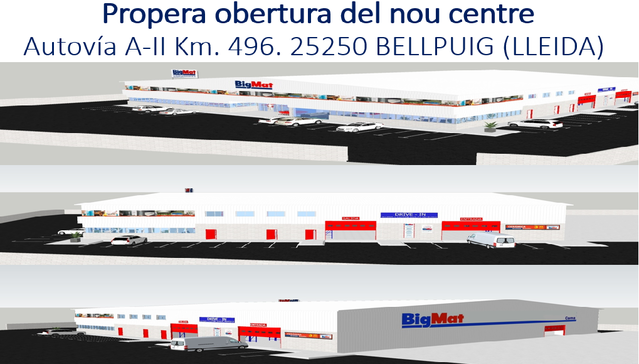 So the new center joins the two centers Bellpuig Cama BigMat already has Tarrega (Industrial La Canaleta) and Cervera (Av. 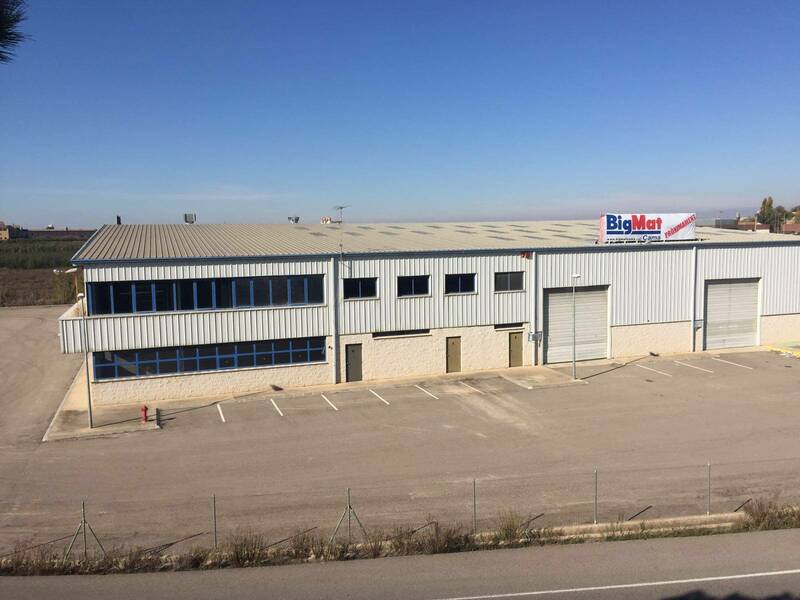 Industrial, 8) and are committed to providing our customers closer, services and materials last generation with the best advice and professionalism.